It is time for another Wedding Talks episode. 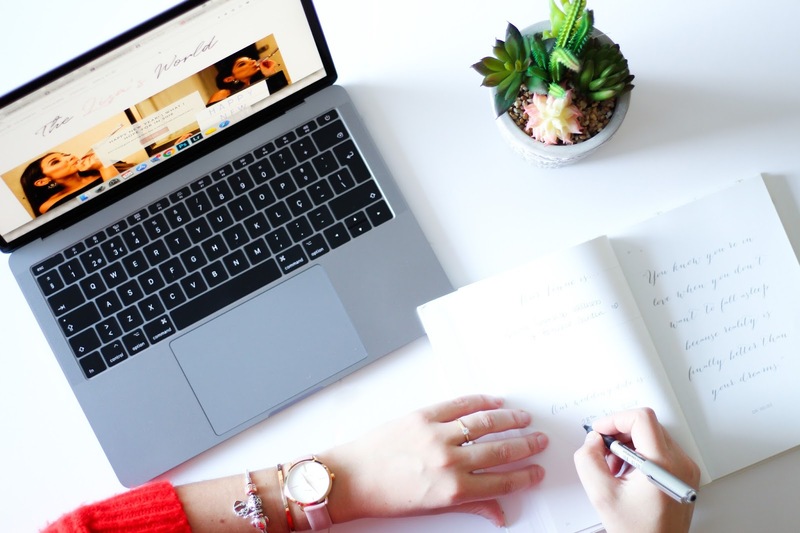 If you don’t know, I have started these “blog series” to share with you the progress of my wedding planning as well as some advise or rants when things are stressing me out. I already have a quite big list of ideas for this that I will be sharing for the next six months (and probably a couple more after the wedding). 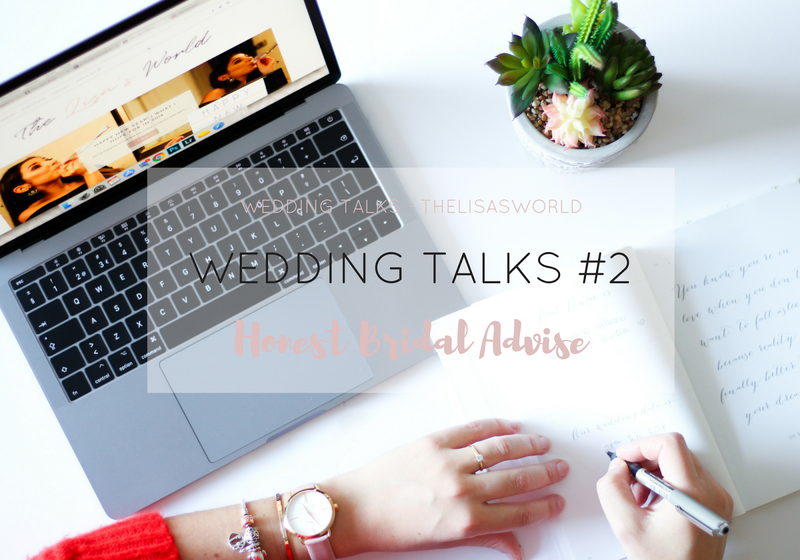 The first Wedding Talks was about wedding dress shopping – read more here – and today it is time for some bridal advise. I am in no way an expert in this subject and I am sure that after the wedding I will have even more advise to give you but this is for all you newly engaged ladies that are freaking out with excitement and probably pinning ideas on Pinterest like there is no tomorrow. We have set a date for our wedding a year and two months away from the engagement date so we did have a lot of time to first enjoy the engagement period and then to start sorting things out. One of the most important and first things to deal with would be the wedding venue in my opinion, followed by your dress. The rest is easy. So chill and enjoy your engagement! You will have many dresses in mind inspired in all the ones you have already looked at online and it is very likely that you will end up buying something different that you didn’t even set your eyes on not even once. I know that because the dress I bought is nothing like the ones I had saved on my phone to show Brett at The Ivory Dressing Room. I knew the designers they sold at the shop so I did look at a few dresses that they would have in stock and I came out with the one I have never seen in my life. Ever. It is the most beautiful dress I have ever set my eyes on and I can’t believe it is mine (and I also can’t believe I bought a dress from that certain designer that I can’t say because my lovely fiancé might be reading this). So keep your mind and ideas open. Try as many as you wish and have fun. You can read more about my experience here. DIY are a thing – specially when planning a wedding – and Pinterest is the number one source of inspiration. You can DIY anything if you want or have the skills. I have found a lot of inspiration and we will definitely use some of it. The one thing we did ourselves and saved a lot of money on was our wedding invitations. Are they perfect? Probably not but just on other people’s eyes. For me and my fiancé, the invitations look beautiful and mean a lot to us. It took a lot of time to decide what we wanted and it was hard to get the hang of the many programs we had to download and use to design them but it was worth every minute of effort and every disagreement. I love lists. I am a to-do list person and that is why I love bullet journaling so much too. You might not be that kind of person but I am sure you will need it for the wedding. There are so many things, so many tasks, that you will loose track of if you don’t do some sort of to-do list. You can either go for the notebook option – I bought a Leuchtturm1917 notebook and did a sort of wedding bullet journal that I try to use it along with my wedding planning scrapbook (read more here) – or use a really nice wedding planning website that I found – Wedding Wire – and place all the information in there. You can look for wedding venues, suppliers and even dresses according to your location (or location desired for the wedding). If you are not from the UK, go to the bottom of the page and select your country to be redirected to the correct website. I obviously use the Portuguese one (Casamentos.pt) and it was a blessing. I even did my table plan there. Amazing. This goes hand by hand with saving money. You both need to decide what is the most important, unless you are working with an unlimited budget like they probably are for the Royal Wedding. So think where you want to invest – is it the decorations, the food, the dress? And use all that when making decisions. For us, the most important thing was to find a wedding venue we loved and decoration too so I guess we invested a bit in that as well as our photographers. We were very lucky that the venue we chose has really nice wedding packs that included some nice menus, great photographers options and also florist. So it was easy to choose. Let’s hope it is all as good as it looked. I’ll update you on this after the wedding. Some stuff has happened to me in the last few months of wedding planing – from the church I really wanted not being available to having to change my first dance song due to very annoying reasons that I rather not mention. Things that made me cry a bit, I admit, because I had it all in my head. I could visualize us dancing with that song playing or walking down the aisle of that church. I imagined it all so much that it felt too real and then when you realize it can’t happen and it won’t be as you have envisioned, your world crumbles. At least mine did. Looking back, although I had some reason it wasn’t the end of the world. And I now keep reminding myself that if it doesn’t happen it is because it isn’t meant to be. It is so easy to get over excited and the more inspiration you find, the more things you will want to add to your wedding – either it is decorations or very small details. Remember that all those things will take time to plan and arrange, specially if you don’t have a wedding planner so think clearly. Do you really need or want that on your wedding or is it all due to the excitement? 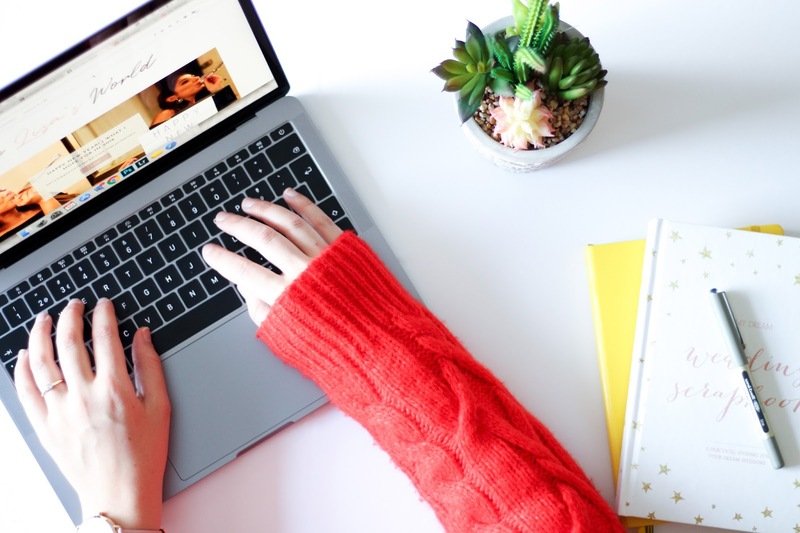 I have noticed that during the first few months of our wedding my Pinterest was an endless wedding inspiration board and I had already a big list of things I wanted (or so I thought). Now, six months away from the wedding day (SIX!!!!!!! WHAT?!?!?!) that list has reduced significantly. So don’t waste your time with things you probably don’t need and won’t make a difference. Hope you enjoyed reading and that this post was helpful in some way!